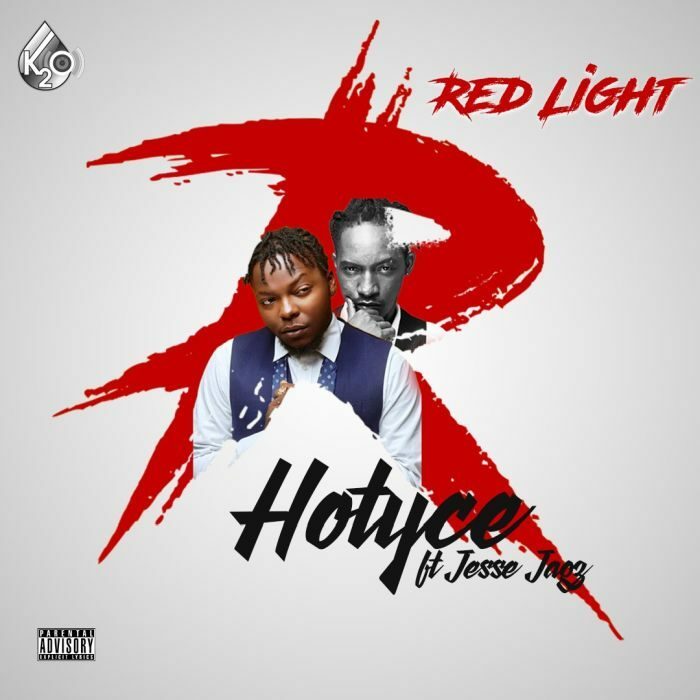 After Ending 2018, on the front foot with the Release of his debut Album “RedHOTYCEcold Vol1 Album“, K2o Entertainment Frontline act, Hotyce, doesn’t show any sign of relenting by quickly following it up with a video for the fan favourite Track on the album “Red Light“. Red Light is a Six minute plus 100% Heavy Hip Hop project that features Jesse Jagz, the song was Produced by Emmeno and Mixed and Mastered by Focus Ramon. Hotyce “Red Light” Video is the first of many to come from the much acclaimed Biggest Nigerian Hip-Hop album in recent years.